We’re all looking forward to the upcoming Christmas celebrations and the festive season. 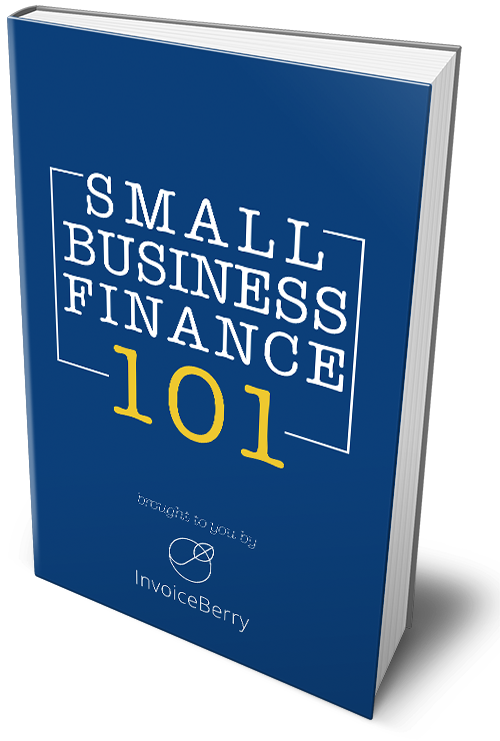 As a small gift from the InvoiceBerry team we decided to design a Christmas invoice template for all of our blog readers and website visitors. You can download our Christmas invoice template for free here.